Set in a hospital, the spot opens on a young nurse making her rounds in the maternity ward when she happens upon an empty bassinet. Bursting into the hallway, she is joined by other staff members in a futile attempt to catch the nimble newborn hamster and minimize the chaos he leaves in his wake. Emerging on the rooftop helipad, the youngster makes a dramatic leap off the building, and utilizes a make-shift parachute to safely float to the street below where a Turbo Soul is waiting. 2017 Kia Soul Turbo | The Turbo Hamster Has Arrived. Kia Soul full view. 2017 Kia Soul Turbo | The Turbo Hamster Has Arrived. 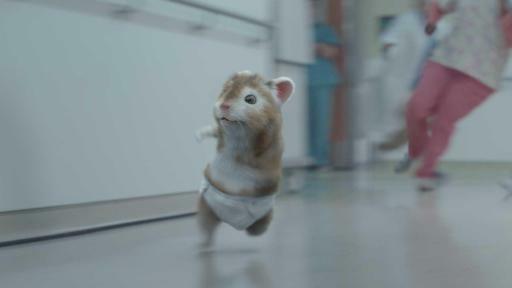 Hamster running through hospital. 2017 Kia Soul Turbo | The Turbo Hamster Has Arrived. Hamster jumps off roof. 2017 Kia Soul Turbo | The Turbo Hamster Has Arrived. Hamster chased by hospital staff. Created by David&Goliath, Kia's advertising agency of record, “The Arrival” will debut online and on more than 25,000 movie theater screens nationwide this weekend through the National CineMedia and Screenvision movie networks. 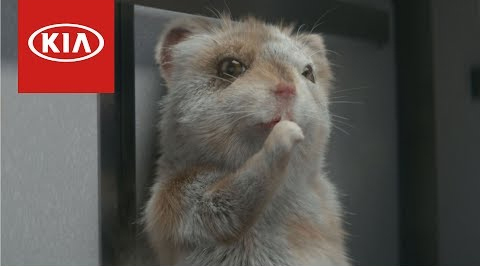 Kia’s latest hamster campaign includes :90, :60, :30 and :15-second versions for both general and Hispanic markets across in-cinema, digital and online channels. An extended cut of “The Arrival” is available now at YouTube.com/Kia. A pop-culture phenomenon since bursting onto the scene in 2009, Kia’s hip posse of hamsters have always stood out from the crowd and brought people together through music, dance and positivity. 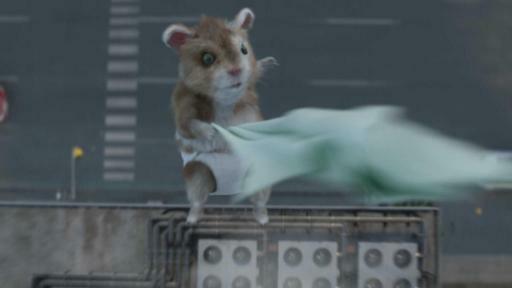 Previously, the hamsters utilized popular songs ranging from the Black Sheep’s classic hip-hop track “The Choice Is Yours” and LMFAO’s smash hit “Party Rock Anthem” to Maroon 5’s “Animal” and Lady Gaga’s “Applause,” to spread the word that the Kia Soul offers “a new way to roll.” Most recently, a universal take on the classic riff “Dueling Banjos” was created for 2016’s “Soul Jam,” which incorporated more than 20 different musical instruments. Over the years, the hamsters have become advertising icons with the 2011 spot generating more than 20 million online views alone. 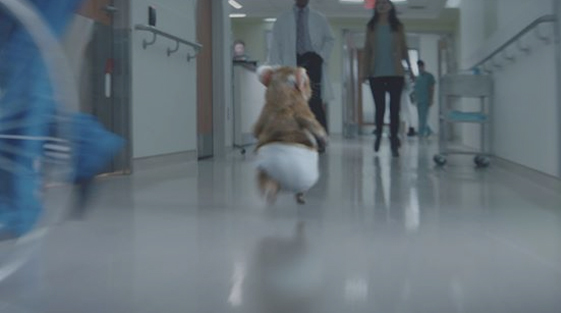 In addition, the hamsters were recognized by the Madison Avenue Advertising Walk of Fame and named the first-ever “Rookie of the Year” after being chosen the “Automotive Ad of the Year” for two straight years by Nielsen Automotive. 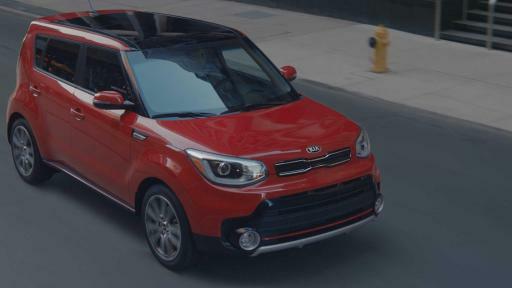 The popular 2017 Kia Soul is available in three trim levels, including Base with manual or automatic 6-speed transmission, Soul Plus with a 6-speed automatic and the new 201-horsepower turbocharged Exclaim1. Prices start at $16,1002. With options3 for desirable features such as premium touch points, an 8-inch scrolling capacitive touch screen, LED mood/music lighting and a panoramic sunroof, the Soul continues to provide value to loyal fans of the funky people mover. 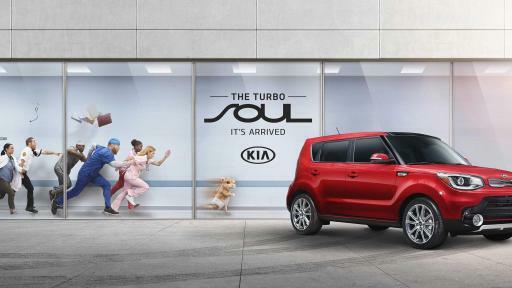 For the third consecutive year, the Soul was the highest ranked, compact multi-purpose vehicle in initial quality by J.D. Power and Kia was the highest ranked brand overall in initial quality overall for the second consecutive year.